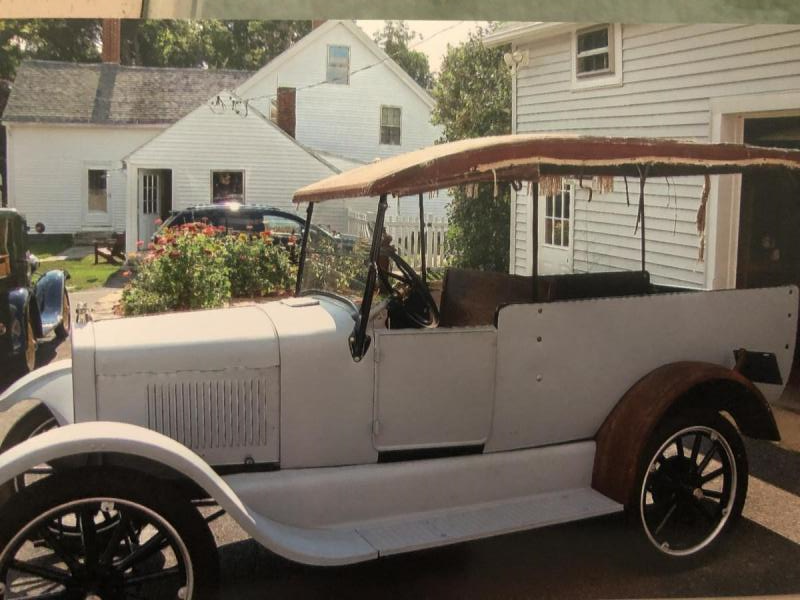 I’m basically looking for any information I can get on the elusive 1926 Ford Model T Babcock Estate Car. How many? Where are they? Does anyone have pictures of the seat mounting, especially the rear seat slides? Side body moldings? I see a lot of people looking but no replies. Does no one have any info?? I have collected and sold Model T's for 55 years and have never heard of a "Babcock Estate" Ford. 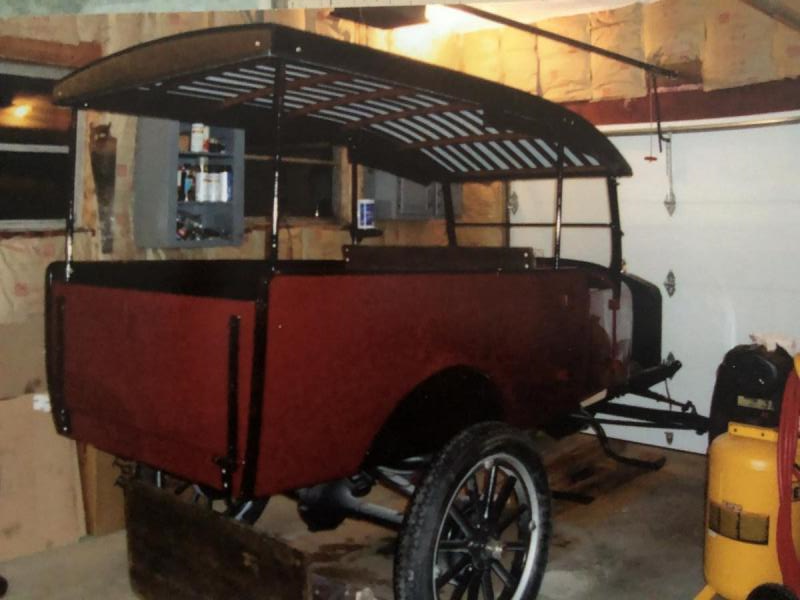 The pictures show a basic '26/'27 Ford touring or possibly roadster that has been modified with either a homemade or possible kit attachment. That is not a standard Ford body style. The red photo shows some nice workmanship but any standard body parts (seats etc.) would have to be fabricated to fit the non-Ford rear section. Where was this Babcock edition located? Maybe someone in that area has heard of it. Good luck with the project. Thank you for your reply. This is not a car that was home made. It was delivered by Ford in 1926 to Babcock a month before the bankruptcy declaration. The body is stamped and the chassis is as well. 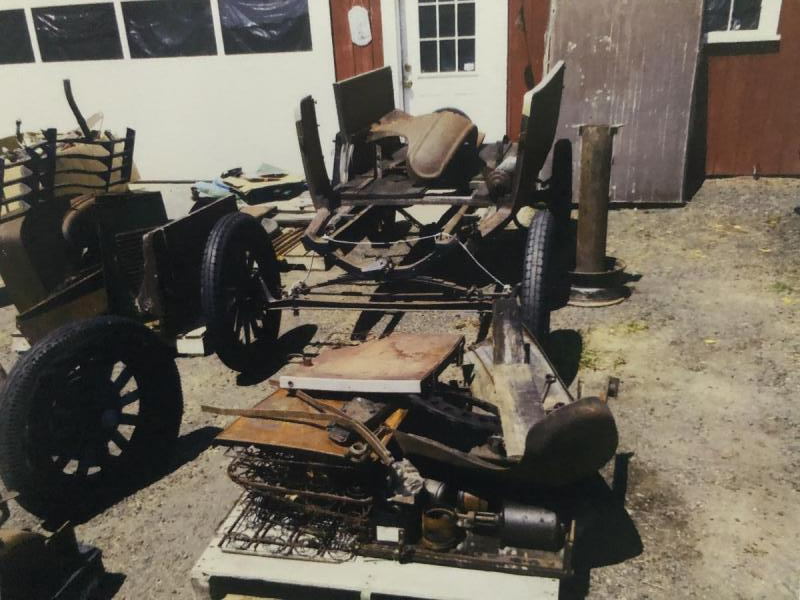 It is well documented that Ford shipped these chassis to Babcock to be assembled on an as needed basis. One thing I have learned in life is that just because you have never heard of something it doesn’t mean it doesn’t exist. Never said it did not exist, but your last post cleared up my question. Babcock must have been a specialty body manufacturer that used the standard Ford chassis along with cowl. hood, running boards, splash aprons, etc.. This was a common practice back then. There are many body variations (i.e. delivery, buses, specialty vendors, etc.) that used a Ford chassis. Ford did not make an estate car, Babcock did. There again, where was the Babcock assembly facility located? Babcock did bodies for Dodge Brothers cars as well.